The Fusion 21 is designed to compliment both the A21 and A21SE Signature integrated amplifiers. 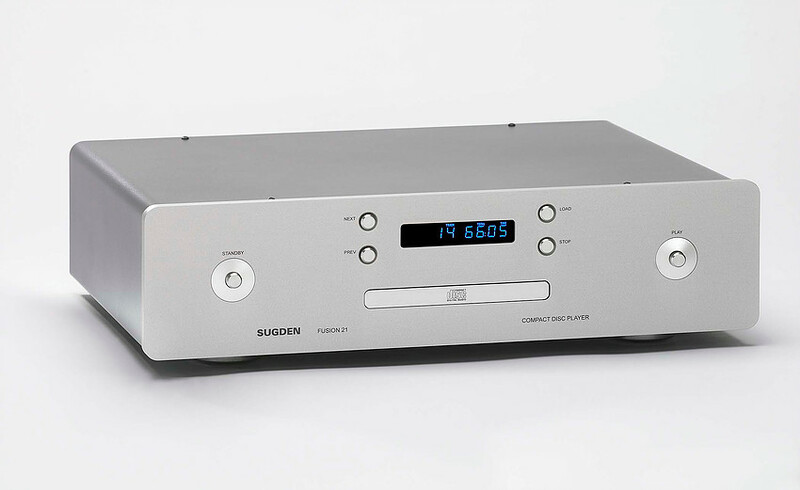 Utilising a high speed transport mechanism and on board memory, the Fusion 21 is a technically advanced CD player. 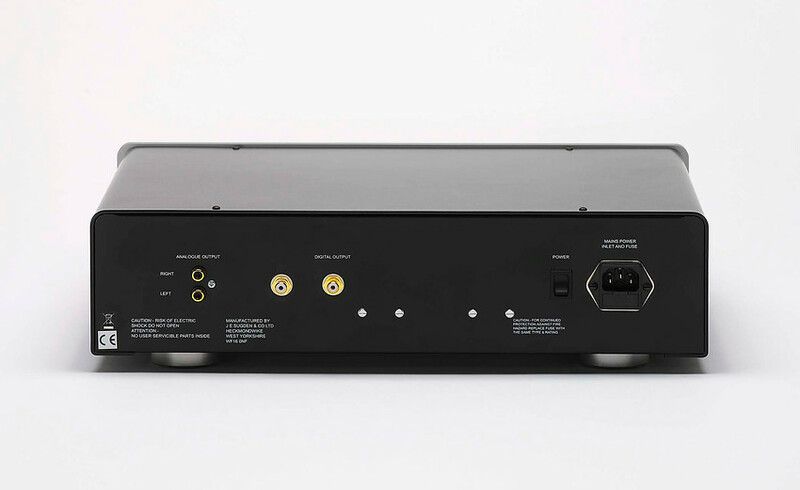 To reduce jitter and control errors during play back there is a dedicated transceiver circuit, this re-formats data prior to the digital to analogue converter. Where are the obscure companies making excellent speakers?